The American farm boom is all but over. 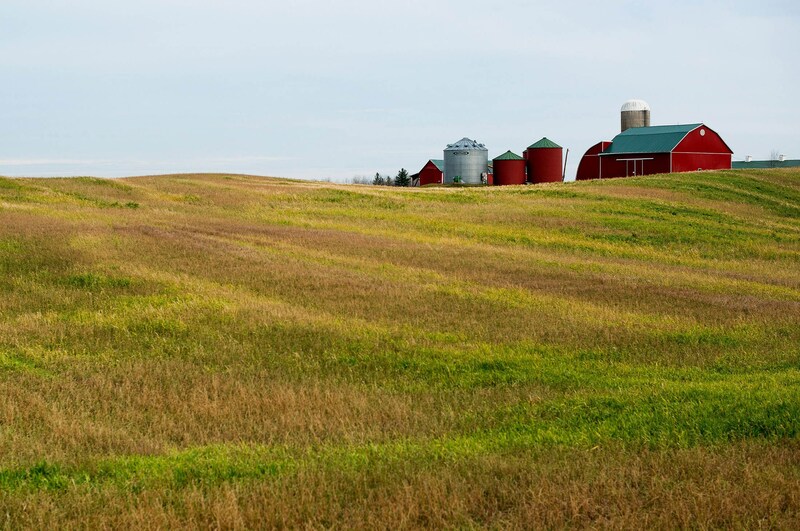 Farmland values are down from all-time highs. Global surpluses left corn and soybean prices below the cost of production. And the amount of agricultural debt relative to income ballooned to the highest in three decades, just as the Federal Reserve has begun raising interest rates for the first time since 2006.